I'm a firm believer in the gospel of 'you can never have too many bags'. I often clear out my wardrobe and toss away countless shirts and shoes, but somehow I hardly ever part ways with bags. A couple of days ago I was wasting away some time on Twitter when I followed a link to a new website called Ante Memoria. It's safe to say I was sold instantly I fell in love with everything on the website. Maybe it's because of the minimalist approach to everyday bags, the fact that I have a weakness for anything handheld or that the items look luxurious and simple at the same time. I want them all. 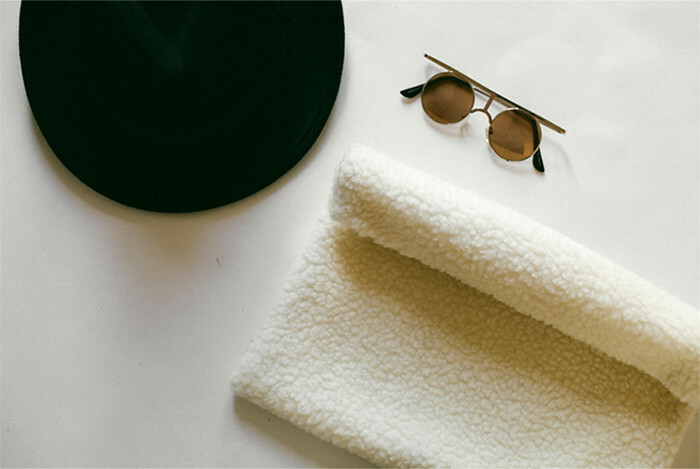 I especially love the shearling clutch. It looks super cosy, and I'm voting it as one of the best accessories to carry around with you during fall and winter. Ante Memoria is founded by Jessica Wakeman. 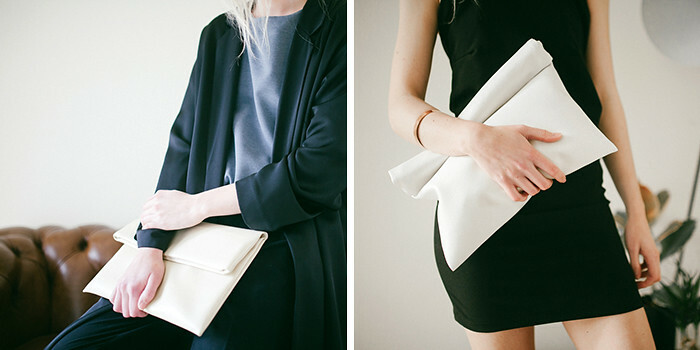 She designs the bags herself and my favorite part... she hand makes them to order. So you know that if you order one of her products you'll have a gorgeous unique piece that can be integrated into your wardrobe in so many ways. I'm just waiting for payday to arrive so I can finally add one of these beauties to my ever growing collection. You can visit the Ante Memoria store here.